The smartest minds on this Planet have one thing in common – they never stop learning. Inquisitiveness and curiosity are definitely amongst the most attractive mind qualities. That’s one of the perks of growing older – you forget more so you can learn more 🙂 Just kidding. Actually, forgetfulness is just on the other side of the spectrum and one of the mind’s qualities that we do not particularly like. Especially when we forget something important. An important skill, for example. Yea… And how about forgetting the Skill to Heal? To be once again The Boss of Your Own Health, just as you were designed to be? Forgetting the Skill to Heal is nearly making us “endangered spices”. Lacking confidence and competence in dealing with our health issues forces us to give the power over our health to someone else … and you know what that means. Doctors were officially recognized as the “third leading cause of death” in the USA way back in 2000 – and since then the situation only worsened (just Google that phrase to see for yourself). So if you want to ensure your health safety, you better re-learn The Skill to Heal – and do it fast. Develop Health Confidence and Competence, become Health Independent. Become a Home Healer. Keep the Doctor away. Difficult? Yes. Our environment is so toxic, our systems are so polluted, our programs are so badly corrupted (and we are passing them along to our children) that we would need a “total reboot” to make them work again. Impossible? No. We at HealthBoss believe that there ARE ways for us all to re-learn the Skill to Heal and develop Health Independence. That’s why we are opening the Health Boss University (HBU) – and you are invited to attend its annual LIVE event. 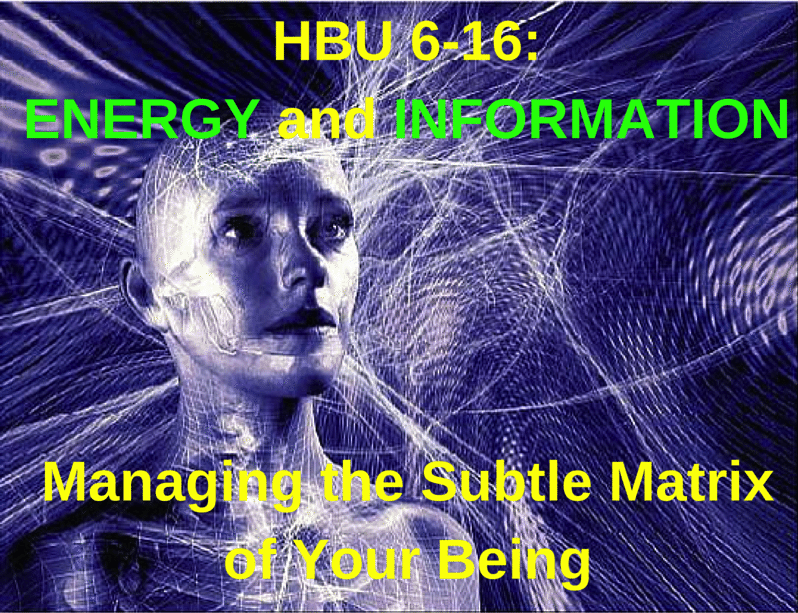 The HBU is all about PRACTICAL knowledge and skills, and your teachers will be Practical Professors. Those who are actually DOING it, practice what they preach, and have good stable RESULTS. We will be looking for them for you, and when we find them – we will ask them to share with you the missing piece of The Skill to Heal that they have discovered in their practical work that can help you become once again Your Own Health Boss. And we really do not care if these wise people have many letters behind their names. All that matters to us are their RESULTS. We at HealthBoss are VERY open-minded. Are YOU? From my own experience I know that when life puts you into the corner, you have no choice but to become open-minded – or else. And I do not want to see you in that dark corner. I’d rather see you healthy, wealthy, and wise – which you will be if you are PROACTIVE. The Skill to Heal is not an academic skill only; it is a LIFE skill – and the one you literally cannot live without. Do not leave it under-developed. protect your future by becoming a HealthBOSS University Graduate. Register for your Health Independence Training NOW.